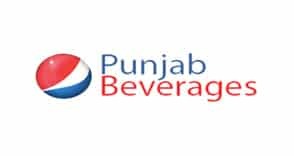 Global SNI provided Fortinet Utm solutions and email protection to Punjab beverages. Furthermore, the Fortinet Email protection security solution is a great product with strong filtering capabilities along with a lot of tweaking modes. The security solution guarantees low spam rates and also it has the ability to let end users set their own spam rules.